One of the greatest advantages of using YouTube for advertising is that businesses of every size can have video ads shown to their audience. However, just because you put a video in front of a viewer doesn’t mean they will watch it, especially when YouTube allows users to skip longer ads after the first few seconds. 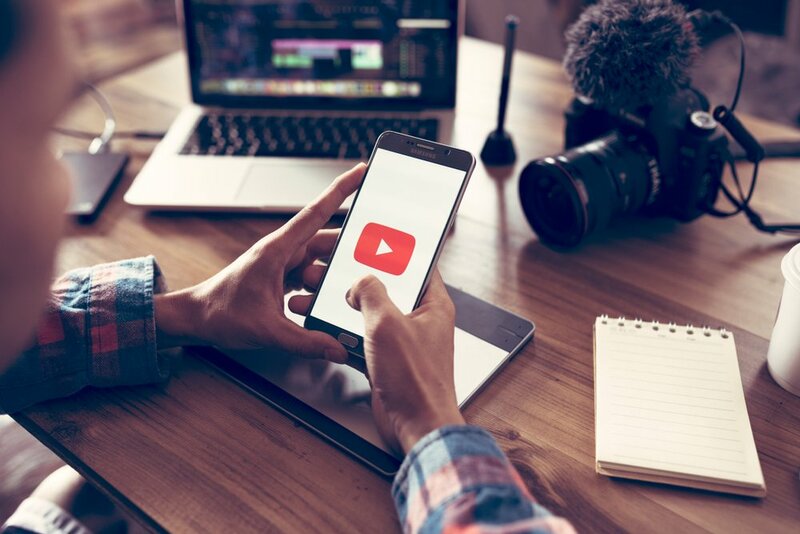 To help marketers make an impact with their video ad campaigns, Google announced that they are expanding access to 15-second unskippable ads on YouTube. Unskippable ads have been a part of YouTube for a long time, but they weren’t available to everyone. In the past, they were only available to select advertisers through YouTube reservation. However, Google announced they would be bringing the ad format from YouTube over to Google Ads and Display and Video 360. This, in essence, gives everyone access to 15-second unskippable ads. Though these 15-second ads are unskippable, it doesn’t mean that advertisers can slack off when creative engaging content for the ad. Requiring a YouTube viewer to watch an ad doesn’t help if the ad is still forgettable. And with only 15 seconds, advertisers and marketers need to give serious thought to how they intend to engage, inform and persuade customers within their limited time. It’s important to remember that 15-second unskippable ads are just part of an overall video marketing solution. To achieve the best results, marketers need to have multiple video ads of various lengths and with different creatives. It often takes consumers multiple views of commercials before they begin the truly remember a new brand or product. Using a diversified video marketing strategy gives them more time to make that connection. An example of this can be seen with what was done with Lego Movie 2 trailers. A good 15-second unskippable ad can make a viewer more likely to watch a longer video from the brand, even when they have the opportunity to skip it. The increased availability of the ad format has already begun. Google said the format began ramping up Jan. 22. They estimate that full availability should be complete in the coming weeks. Business owner markets who want to incorporate 15-second non-skippable video ads into their ad strategy, can do so by going to Google Ads or Display & Video 360 and setting up a new campaign. For more recent news about updates and changes to Google and YouTube, read this article on the Google Ads update that allows YouTube ads to only be shown on devices connected to TV screens.